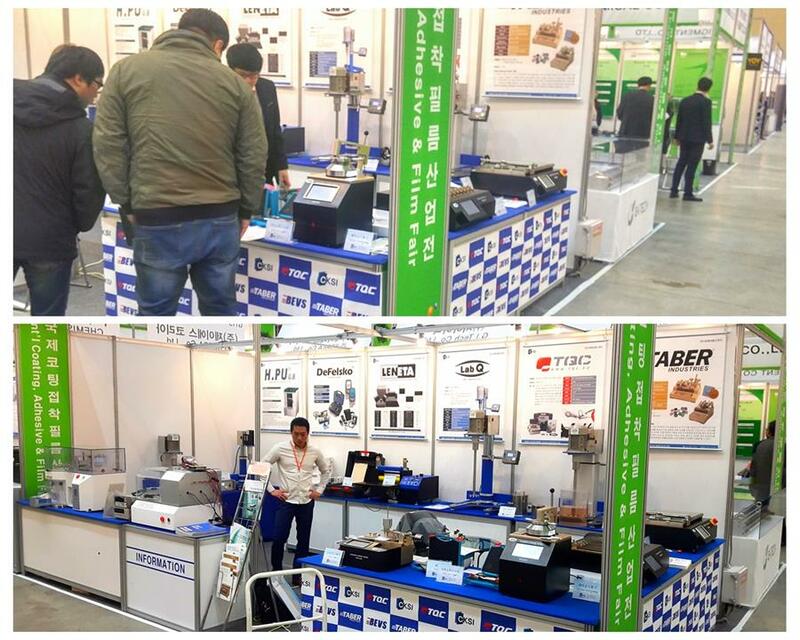 Coating Korea - International Adhesive, Coating and Film Fair 2016 is the one & only the biggest B2B fair in Korea, which provide one-stop service, where you can find all kinds of technologies, materials, parts, R&D equipment, complete products for R&D, manufacturing for adhesion, coating and various functional films in one place. Coating Korea Fair is very specialized fair in the fields of adhesion, coating & film. Not only is it in touch with market in Korea, but also international where It provides newest technologies & related information. CKSI Co., Ltd., the distributor of BEVS in Korea, brought plenty of BEVS products on spot, it is a significant step of for both CKSI and BEVS for the cooperation in the future.